My dad gave it to me for Christmas and it is such a useful book! The author covers different stylistic figures and rhetoric techniques by giving popular examples: from Shakesperian quotes to political speeches to rap songs to everyday expressions. I love how simply he explained each of the stylistic figures. Think of it as a great book to make you think about language, the way you write and how to improve your writing. I took a lot of notes while reading it and I'm sure I'll come back to it again and again. If you've read or seen Big Little Lies, you will love this novel by the same author. The story is about a barbecue that happened a few months ago, where something terrible happened. And we are basically seeing how the adults that were at the barbecue are coping with the events. It's mysterious but also very relatable and a light read! Tanya Burr was one of the first YouTubers I followed when I started watching YouTube videos. I don't watch them anymore but I still love following her on Instagram and Twitter and seeing what she's up to. 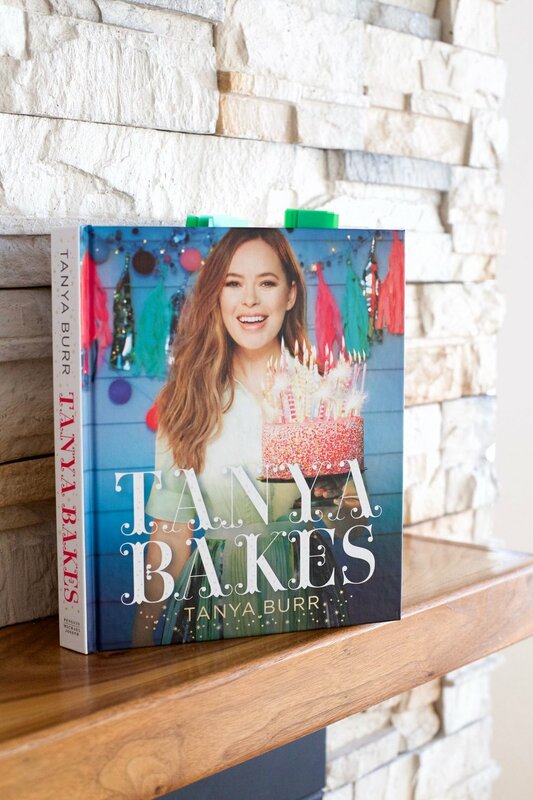 Her passion for baking has always been something prevalent on her channel, so I was intrigued to discover her baking book. The cover and all the images throughout are amazing. Even if you're not into baking, it could be a great coffee table book. But let's talk about the recipes! This cookbook is divided into a few sections from cookies to pastries to cakes. The recipes are easy to follow and don't require too many ingredients. I'm planning on trying her recipes for pretzels, blueberry muffins, and brownies cake. Hopefully, they come out as pretty as the photos in her book! I recently talked about Dorothea Gundtoft's Real Nordic Living book so you might be familiar with her work. In "Fashion Scandinavia", she interviews designers all across Scandinavia or shares portraits of well-known Scandinavian brands. The discussions are about the designer's studies, the influences of their country on their work and their plans for the future. This book was written a few years ago so some of the brands don't exist anymore and other great Scandinavian brands have seen the day. However, I feel like this is still a great book for anyone interested in Fashion or Scandinavia. I'm currently reading "Surprise Me" by Sophie Kinsella so you should see another book review post soon. What are you currently reading?